Website: www.originalhagopian.comWelcome to the next generation in rug making! 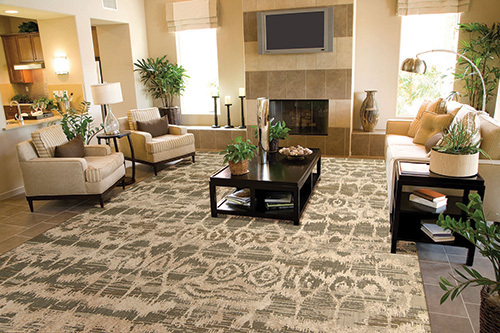 This power loomed knotted rug uses the newest technology to ensure that it feels as fabulous as it looks. Traditional Ikat weaving takes on a new look in the spectacular contemporary classic. A modern palette of multicolour neutrals entwined in tones of chocolate, mushroom, nickel and platinum, this piece shimmers with luxurious silken highlights. 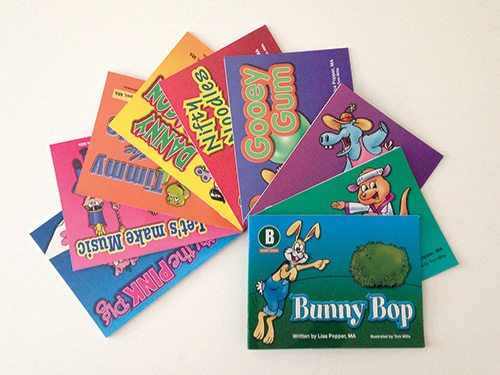 Sizes up to 9’9” x 13’9”; also available in a 10’ runner. 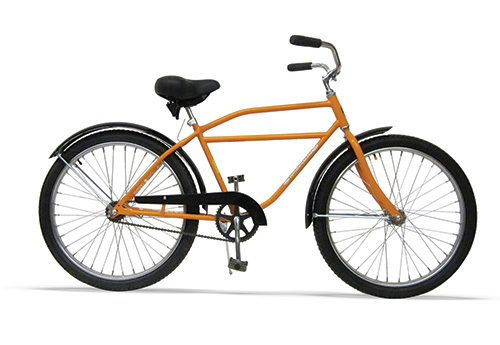 Website: www.detroitmercantile.comGreat USA-Made bikes for under $400? 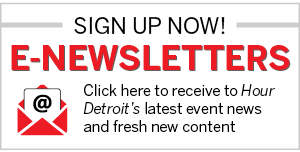 Detroit Mercantile Company proudly introduces Worksman Cycles to Detroit. USAmade since 1898 – they are an affordable and stylish way to see the city! Email: info@goldensunjewelry.comTri-color bangle set, each bracelet totals to an average of 2.10 carats of round brilliant cut diamonds – available in 14K rose, white, and yellow gold. 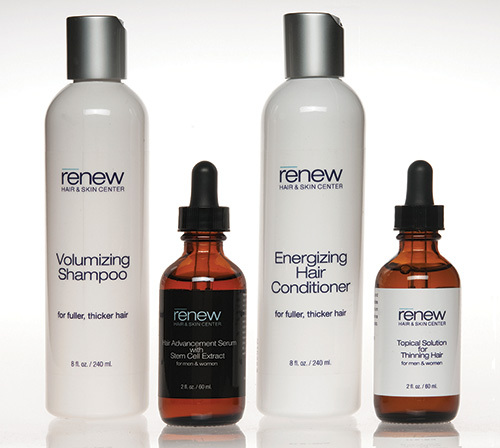 Website: www.renewhs.comRenew Hair and Skin Center’s specifically formulated products are designed to develop fuller, thicker hair. They cleanse and nourish the hair follicles and are Organic, Paraben free and Gluten free. 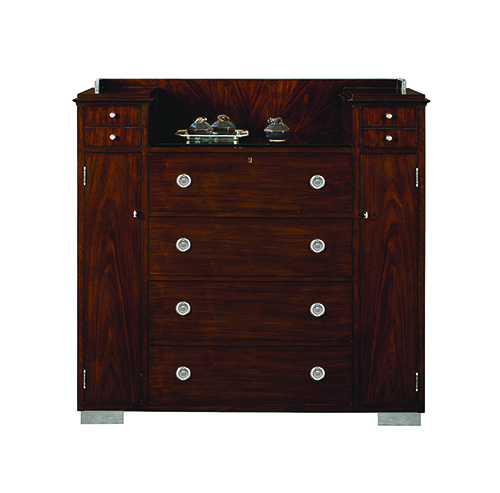 Website: www.jeffreykinginteriors.comThe Gramercy Walnut Chest brings freshness to the traditional bedroom form. The nickel plated accents add a modern edge. 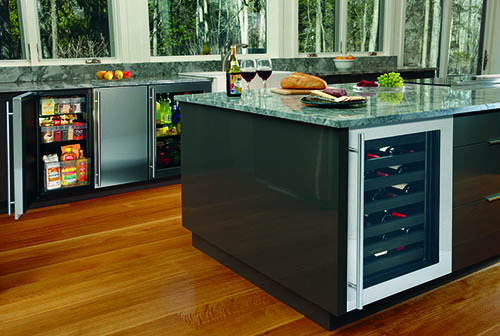 Fitted with a practical glass overlay, the design can double as a dining room storage chest or wet bar. Website: www.vipsalonandspa.comNuFACE® Trinity is the latest FDA-approved microcurrent device. It stimulates and tones facial muscles, with noticeable results after just one short treatment! Complimentary $30 “Wow Brow Treatment” with purchase of kit. Website: www.optikbirmingham.comYou’re dressed up and looking like a million bucks, but your sophisticated style shouldn’t break the bank. In fact, it’s the small touches — those significant accessories — that turn an ordinary look into something extraordinary. Turn heads. Shop OPTIK Birmingham for exclusive contemporary and original vintage eyewear. Website: www.GardellaFurniture.comRelax in this beautiful sleigh bed from Stanley’s Louis Phillipe collection. Available in two hand rubbed finishes. Website: www.harps-lingerie.comThis flawless French t-shirt bra is created specifically for full busted figures. Featuring our seamless 3D woven fabric, this bra feels like a second skin and hugs your natural curves with exceptional all-day support and comfort. 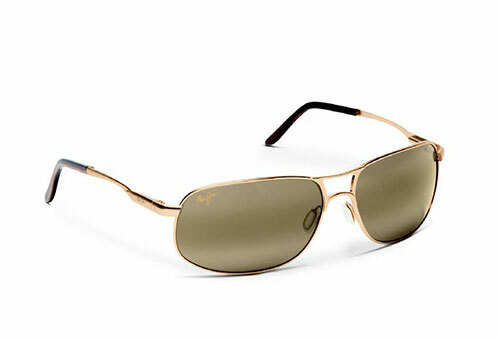 Website: www.birminghamvision.comA classic is reborn: the iconic aviator goes progressive with high-performance technology that looks good on everyone. Expect to keep the sun and UV at bay. And expect to get noticed. Belotero Balance™ is a new FDA-approved facial filler to smooth moderate to severe wrinkles and folds. It evenly enhances facial contours, and lasts 6-12 months. 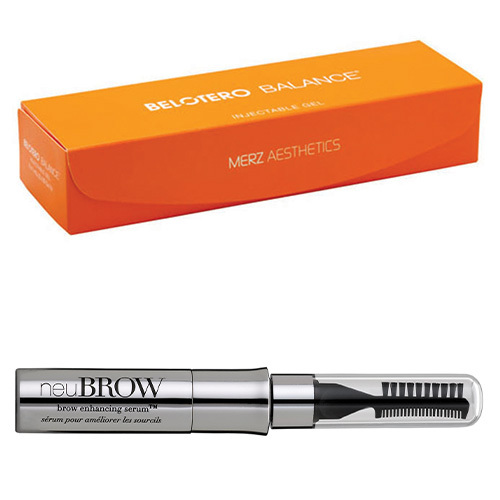 NeuBROW is designed to thicken eyebrows specifically. It is stronger than lash products, and a more natural alternative to chemical based products. Website: www.outdooractioncompany.comThe aerodynamic P5 is easy to handle, easy to live with, and easy to push to top speeds. 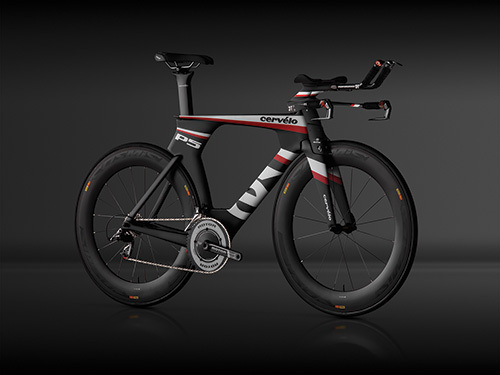 It also features an aero hydraulic brake, the widest possible fit range and innovative hydration and storage solutions. 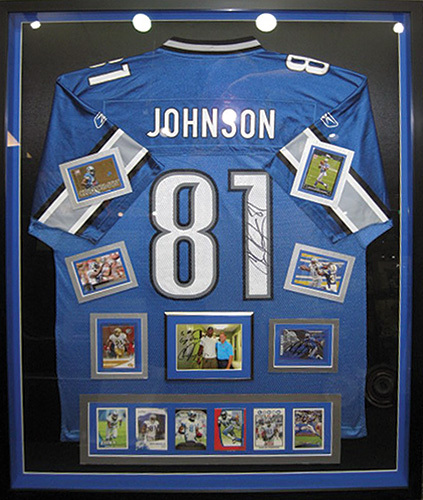 Website: Michiganartandframe.comTurn a favorite jersey into a piece of art with conservation framing. Custom shadowbox frames are available in a variety of styles, starting as low as $245. Website: www.distinctiveappliances.netU-Line’s Modular 3000 Series incorporates 18”, 24” and 36” wide products that integrate seamlessly into various cabinet styles while providing design flexibility and immediate access to your food and beverages. 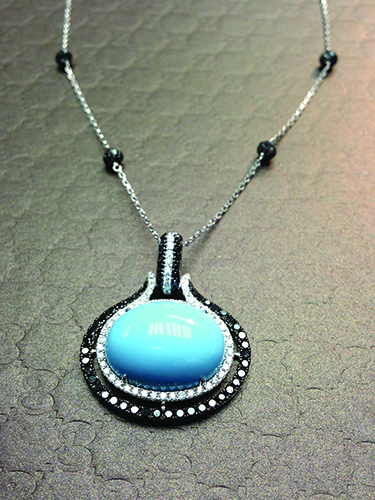 Website: www.fredrickjewelers.com18 kt gold, turquoise and black, white diamond necklace, with faceted natural black diamond beads total diamond weight is 4.09 cts. Turquoise is 21.66 cts.